Turning an economic downturn into a financial upturn for your business. Whether it’s around an inverting yield curve1, asset bubbles about to burst in the housing and stock markets2 or just a “long in the tooth” expansion3 ; there are loads of discussions taking place on how our robust economy could be nearing a downturn. How can you determine what this might mean for your business? Here are some thoughts I recently developed with John Major, a colleague of mine who specializes in process improvement and optimization. We applied the concepts to our businesses to help us prepare for a changing economy. What are the leading indicators our customers are being hit by a downturn? 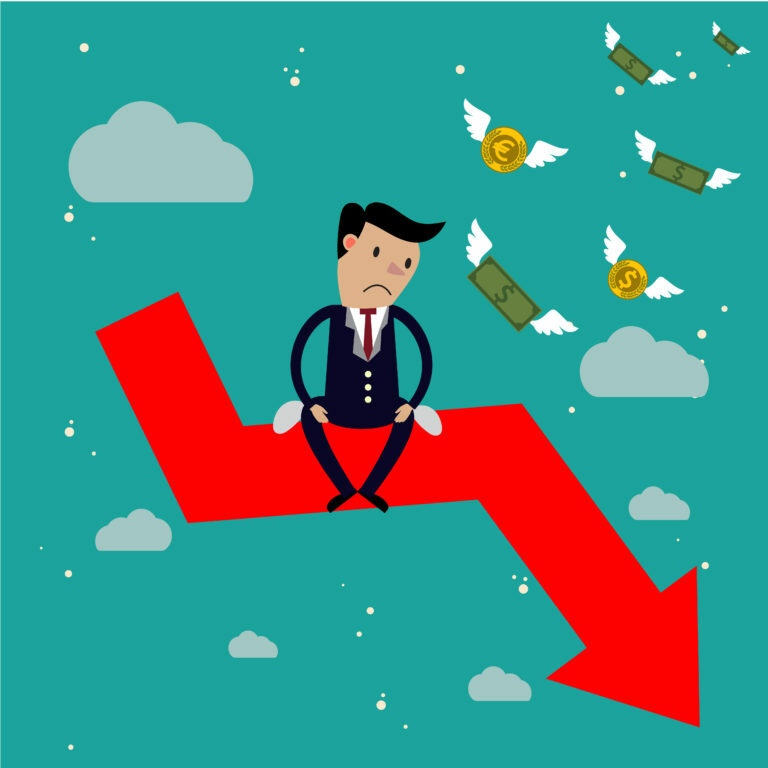 How will a downturn impact our customers? The first question can be answered by deeply knowing our customers and having transparency into the key drivers of their business. For example, if our customer is highly levered, interest rate increases could put pressure on their cash flow. Answering the second question can make the difference between being a valued “partner” and losing the business. My colleague was insightful on this aspect. He asked, “When are we most valuable to our customers?” The obvious answer, “When we can help them the most.” Normally that is when they are under some type of stress. Giving thought to how our customers will feel the impact of a downturn allowed us to develop a plan that can best serve our customers during their most critical time of need. Ideas on how our customer could be injured from the downturn. We then used an age-old planning technique, the SWOT Analysis, to determine how well we were positioned to help our customers through their downturn. We applied each parameter of the SWOT to the specific situation we anticipated our customer to be in. Using our strengths and opportunities we developed plans around how we could best serve our customers in their predicted state. Using weaknesses and threats we began the process to evaluate new offerings and how to protect our turf. As I reread the action we took and plans we put in place it became apparent to me, this simple (but not necessarily easy) process also applies during an upturn, or for that matter, a no turn. Success hinges on two key aspects. Developing a relationship with our customers that provides us with the information we need to anticipate when significant change is about to impact them. Creating the capability (discipline and process) to position our businesses to serve them more effectively when that change occurs. Know your customer and continue to build new capabilities. Isn’t it funny how core business concepts never seem to get old. 1 After averaging 129 bps since early 2009 the U.S. Treasury yield curve (10 year/2year) has fallen to under 25 bps for the past month. Watch this interactive instructional video for tips on how to identify the leading indicators for a downturn in your customers business. It includes an exercise and example that will point you in the right direction. The full video is available to our Member-Scholars. Please login or register to view.